Lean is a process improvement method with the purpose of promoting continuous improvement. It provides a toolkit of lean manufacturing techniques that we employ to help our customers improve and gain a competitive edge. Lean techniques aim to maximise customer value whilst minimising waste. What are the benefits of Lean training? Lean is about creating products or services using only the absolute minimum of resources and therefore being able to offer customers value for money whilst maximising business profitability. Implementation of lean methodology creates an organised and efficient workplace where tasks can be standardised and easily repeatable ensuring a consistent success rate every time. 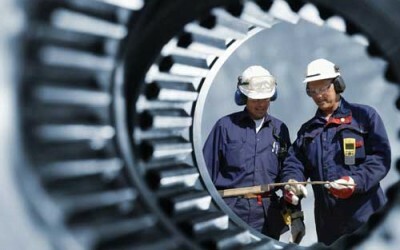 Lean manufacturing techniques can reduce process inputs for people and materials, eliminating waste such as delays, defects, overproduction and work in progress allowing significant savings to be made. Where there is a lack of reliability there is waste. If your processes are not reliable you cannot be lean. Our Lean manufacturing consultants know how to boost the benefits of your lean manufacturing and implementation with the inclusion of our reliability improvement methods. Take a look at our Lean training or to our Lean manufacturing consultancy page find out more.